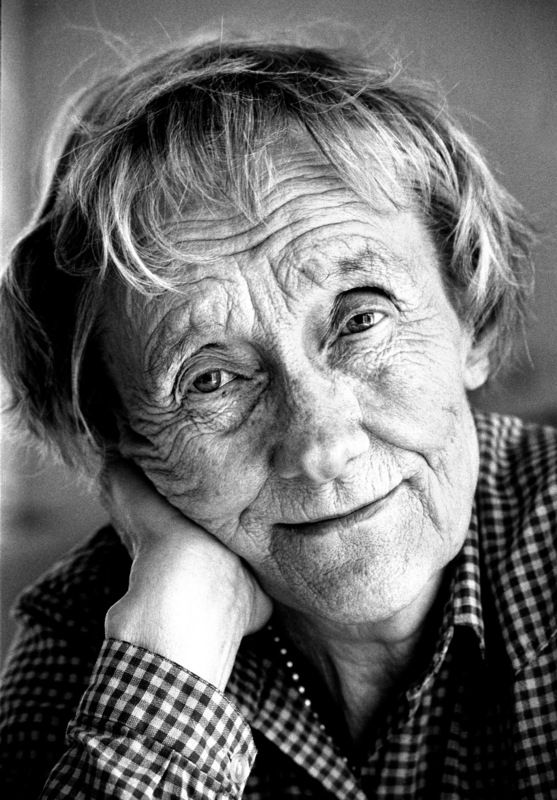 Astrid Lindgren! I have adored her sweet and beautiful stories since I was a little child. For me she is the number one storyteller! 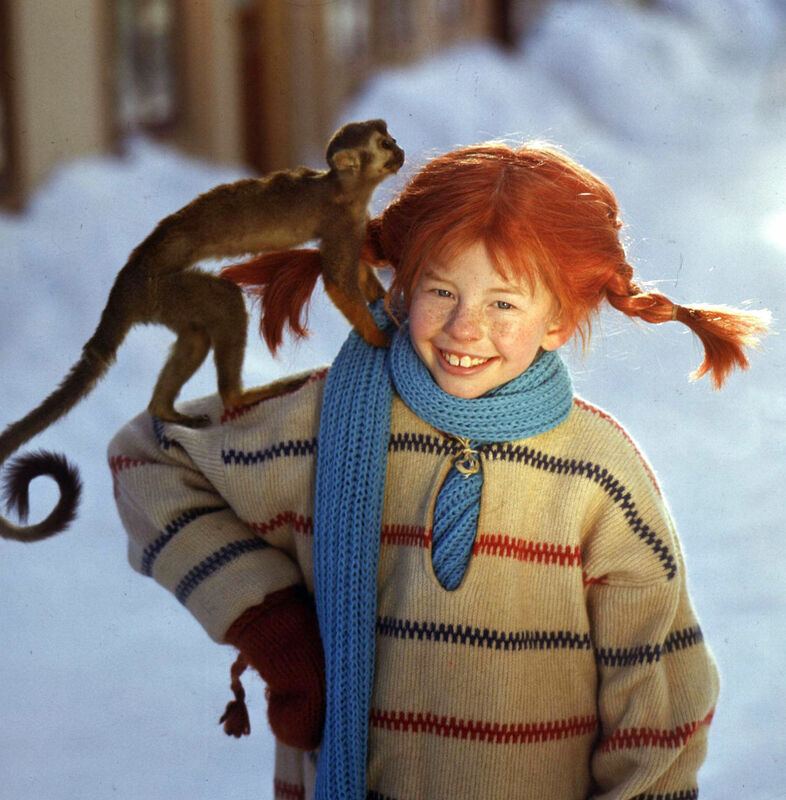 I especially like her stories about Pippi Longstocking. 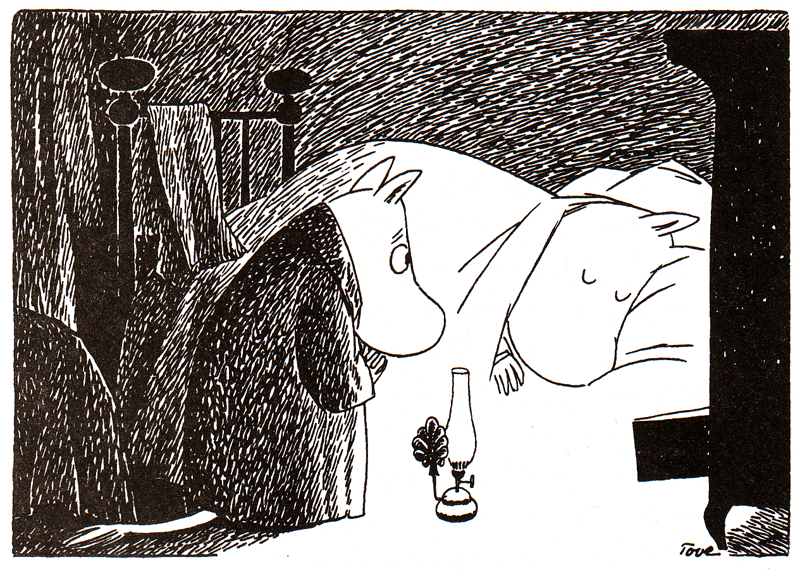 I also love Tove Jansson’s stories about moominvalley. I love her drawings too! 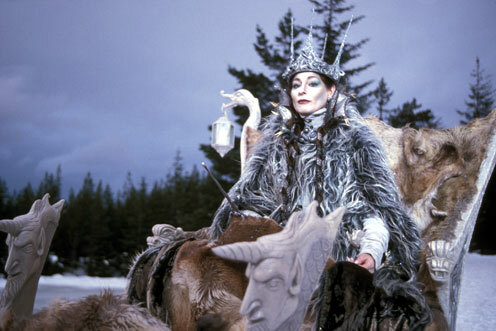 I have always been inspired by the imaginary world and hidden countries, so it is no mystery that the stories about narnia are very dear to me. 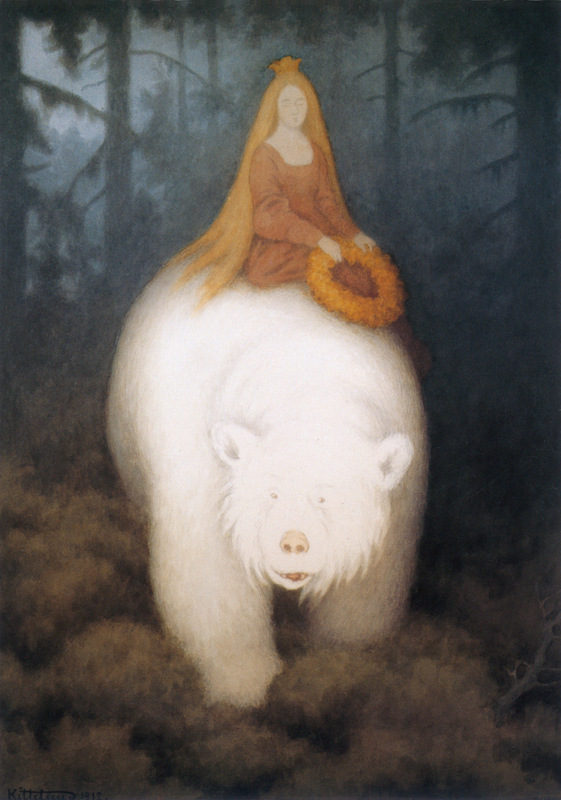 Something that is probably little obvious if you have read my blog is that I love Fairy Tales! 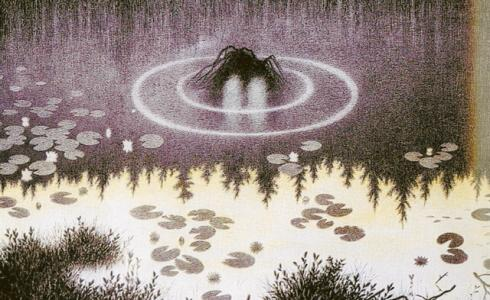 The norwegian Folk Tales are very special to me, as these were the ones I grew up with. The last thing I want to mention is a book I discovered as an adult. 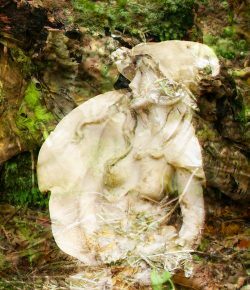 It has inspired and influenced me deeply, and is the reason why I rediscovered my joy in writing poems for kids. 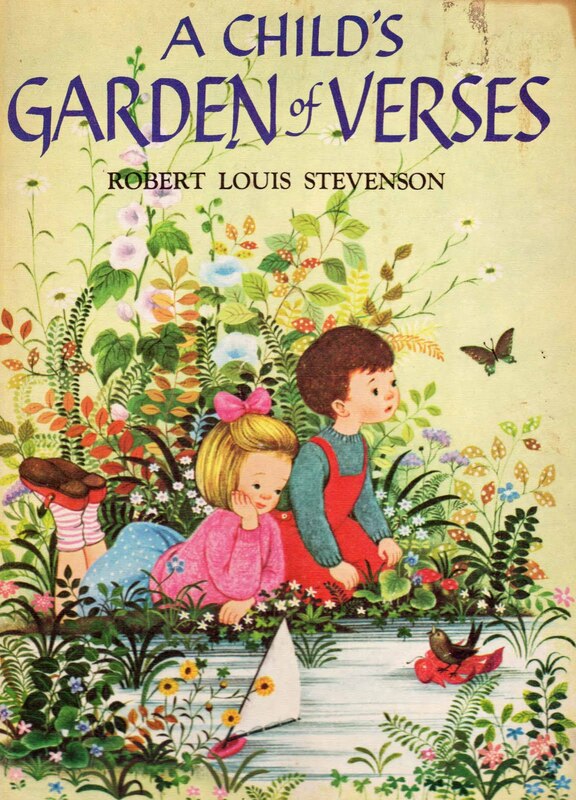 It is a book of poems called “A child’s Garden of Verses” and is written by Robert Louis Stevenson.